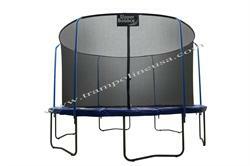 Blue Pads, Great Starter trampoline. 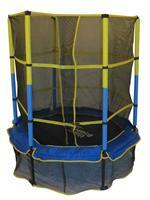 6' Combo Now At Our Lowest Price Ever! 8' Airmaster JR. 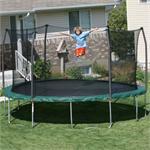 Combo!! 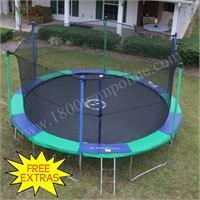 Super Low Price!! 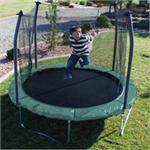 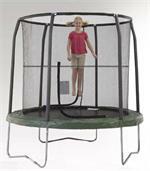 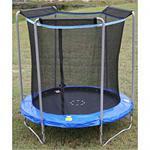 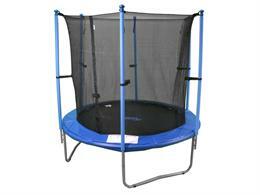 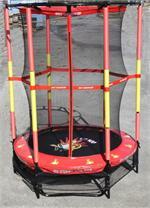 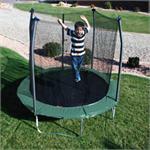 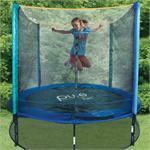 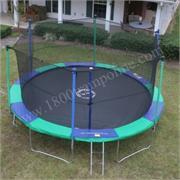 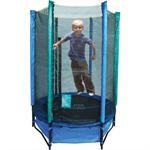 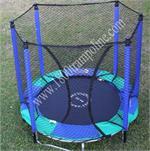 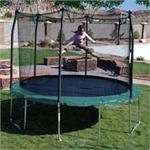 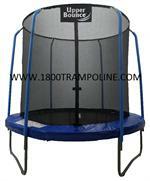 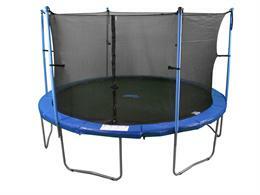 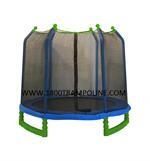 55" Pure Fun trampoline with enclosure is great for any younger kid to burn up energy while bouncing in a safe area.